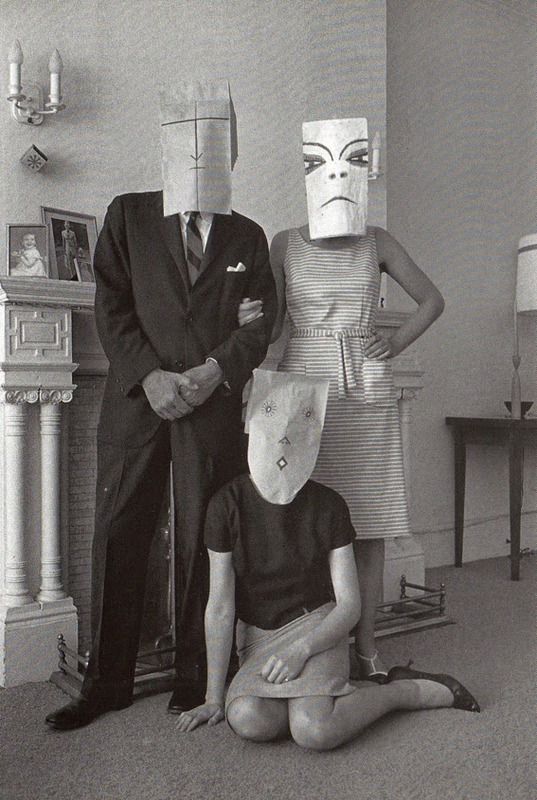 In the late 1950s and early 1960s, the great artist Saul Steinberg collaborated with photographer Inge Morath on a project called the Saul Steinberg Mask Series. 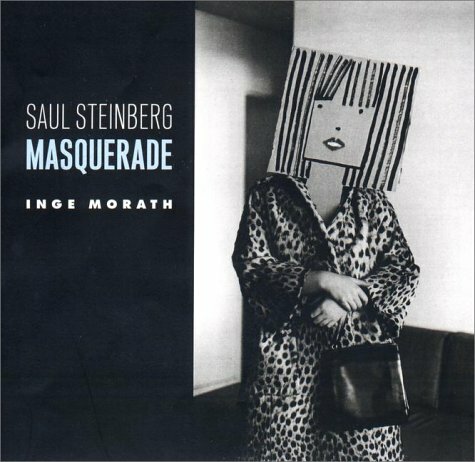 Steinberg produced paper bag masks and Morath took portraits of friends wearing them. The photos are such great fun because the masks were so whimsical but were worn by very respectably dressed, anonymous models. The juxtaposition of Steinberg’s playful style and Morath’s straightforward reporting made for a series that is so funny, masterly, brilliant. Artist and children’s art teacher Jean Frank Stark introduced young students to the Saul Steinberg Mask Series. The kids then created their own masks, with fantastic results. Stark then asked the young artists to make gestures to match their faces. What a great project! You can watch a slide show of their poses here. Tomorrow: Brown paper fiber fest! This entry was posted in masks and tagged brown paper bags, Inge Morath, Saul Steinberg on October 8, 2014 by Helen Ellis.